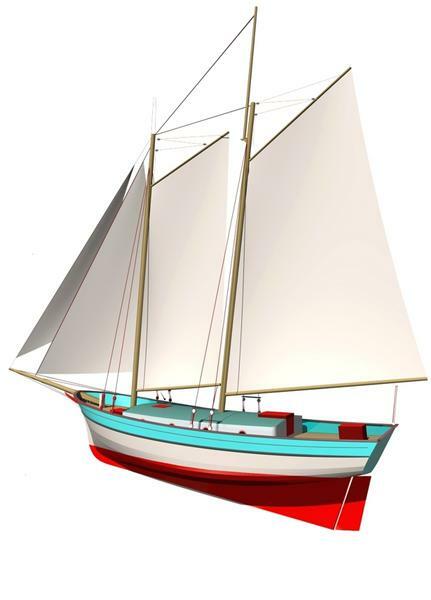 This schooner design is a traditional long keel cruising boat based on the American "Sharpshooter" design of fishing schooner from the 1860s. At that time they were noted for their speed although by today’s yacht standards would be considered leisurely! 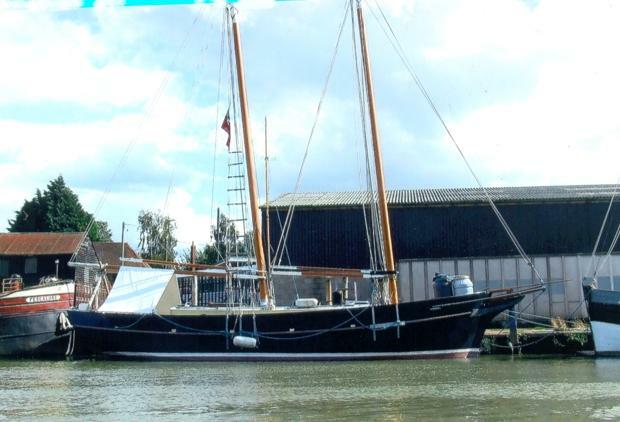 This design brings together the attractive features of the traditional schooner, clipper bow, trailboards with long heads, sweeping sheer and proper bulwark. 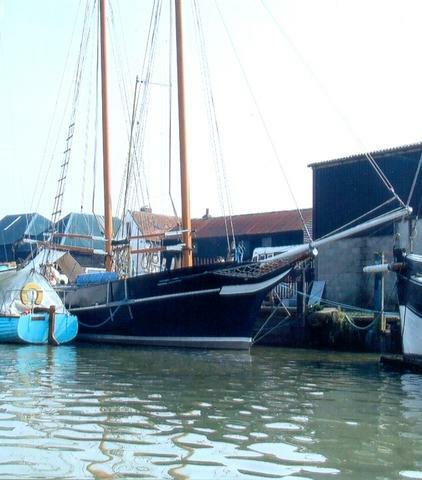 The traditional gaff schooner rig is considered by many as the most attractive rig and although its performance cannot compare with the Bermudan Sloop you can always resort to the engine! 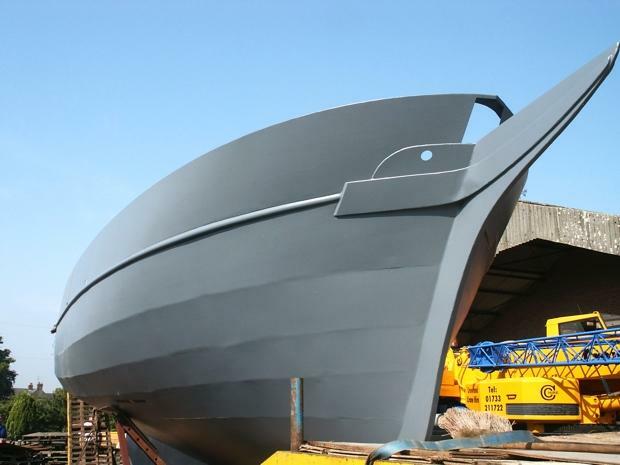 The design is heavy weight with a displacement of 18 tons with a sea kindly form. It is not very disimilar to the famous Spray design (which is already offered by Bruce Roberts). 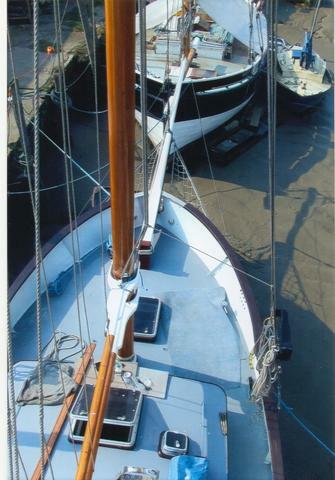 The hull can be fitted out and rigged using traditional materials providing an authentic flavour. 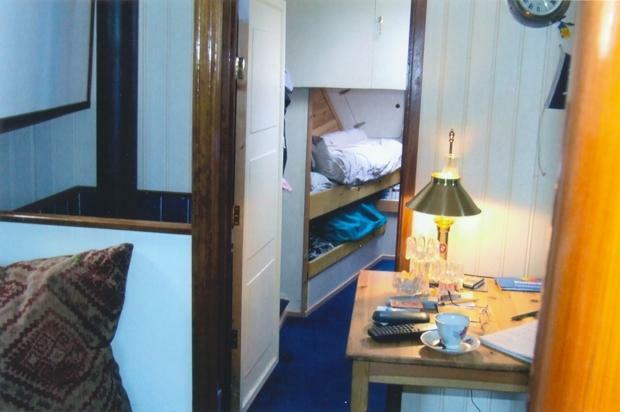 The interior volume is ample with long term live-aboard in mind. 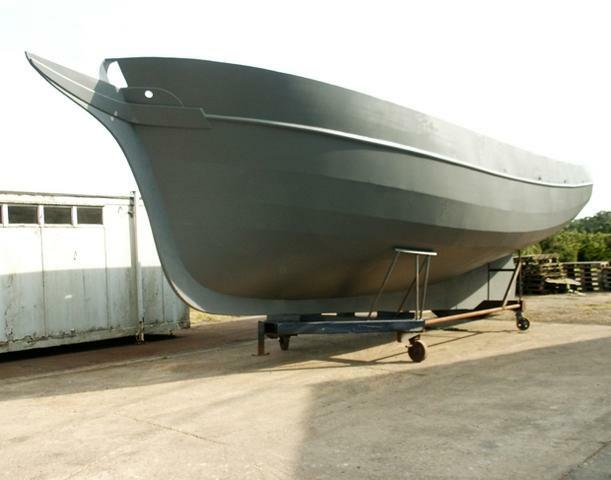 The design is to the Recreational Craft Directive (R.C.D) category A. 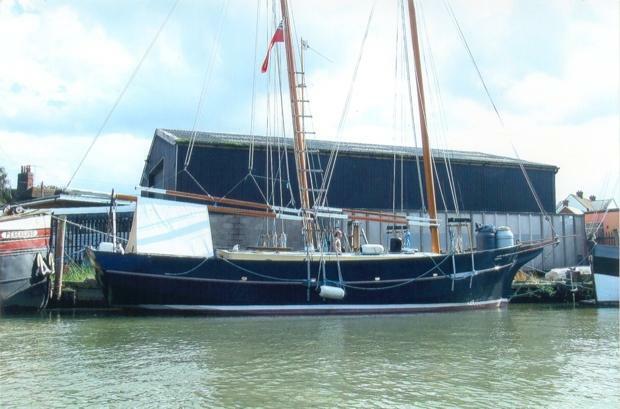 An owner looking for a real little ship with lots of character should take a serious look at the Open Sea. Our kits are the simplest on the market to build and we are proud to include in the many built, a number of amateurs who have successfully completed them.